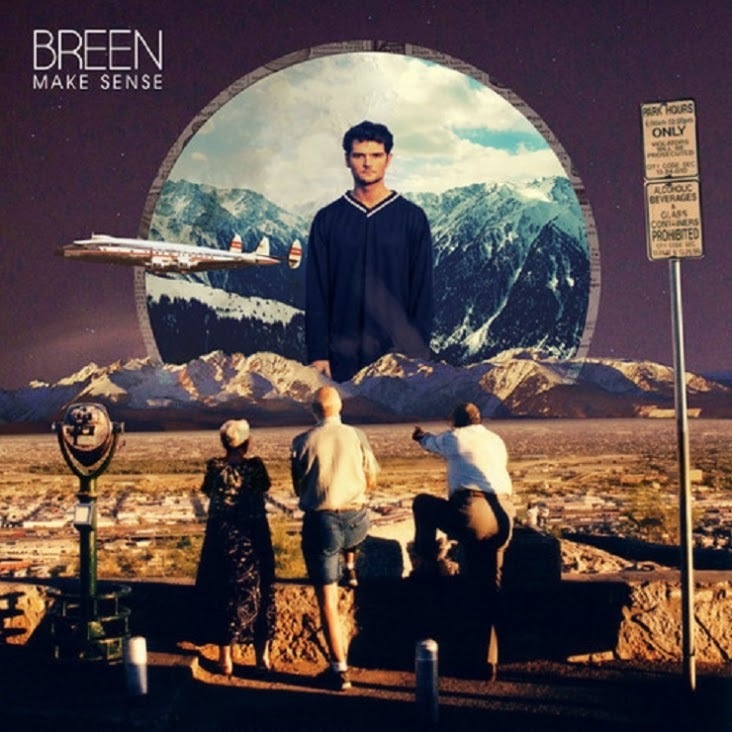 Piquing interest with his emotive, falsetto breaking debut, Say What You Want, London native Breen returns to follow up in fine succession with Make Sense. Expansive yet all the same time surrounding, Matt Lamb's latest efforts reek in the kind of brilliance you'd expect from such a talent. With glitchy mid sections and bubbling basslines comes a soulful swelling of pop perfection as Lamb elegantly glides over the track's optimistic drive with his impassioned croon. Take a listen above. Breen will play London's Hoxton bar & Kitchen tonight.